Some of the members of the Continental Tyre South Africa team which will be competing in the 2018 Isuzu Corporate Triathlon Challenge this Saturday in Port Elizabeth. Good luck to all. Hey everyone. While the trucks are out running the roads this weekend, spare a thought for those in our industry who will be competing in the gruelling 2018 Isuzu Corporate Triathlon Challenge which takes place at Hobie beach in Port Elizabeth on Saturday, April 14th. 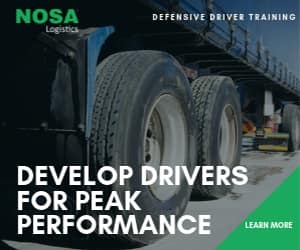 One of the companies which is expecting big things is Continental Tyre South Africa (CTSA) which is aiming to continue its winning streak and claim a clean sweep of the trophies at the event. Continental will once again be taking to the start line with a formidable line-up of athletes for the corporate event, which serves as the prelude to the Standard Bank Ironman African Championships on Sunday 15 April. 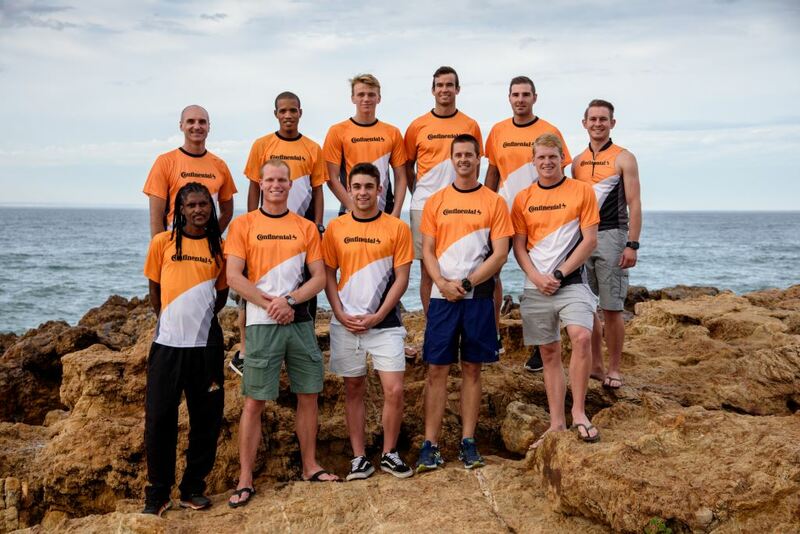 “Our Continental-backed triathletes have dominated this event for the past three years, taking gold last year in both the men’s individual and team challenges,” says Ryan Visagie, Continental’s marketing communications manager and team manager for the event. “We have support from some of the country’s top triathletes for our team and are proud to have them competing in Continental colours. “The Corporate Triathlon Challenge is a great showcase for the sporting talent we have in South Africa and specifically in Port Elizabeth. We have an enormous amount of enthusiasm from our employees and it is fantastic to be part of this event in Continental’s home town. With a total of 63 Continental-backed athletes in the field, we are eagerly looking forward to a great race against some tough opposition,” Visagie adds. The team’s aim of making a clean sweep of the podiums will be aided by the fact that all 20 Continental-backed teams set off in Wave 1, which starts at 07h50 from Hobie Beach, ensuring that they are among the front of the pack. 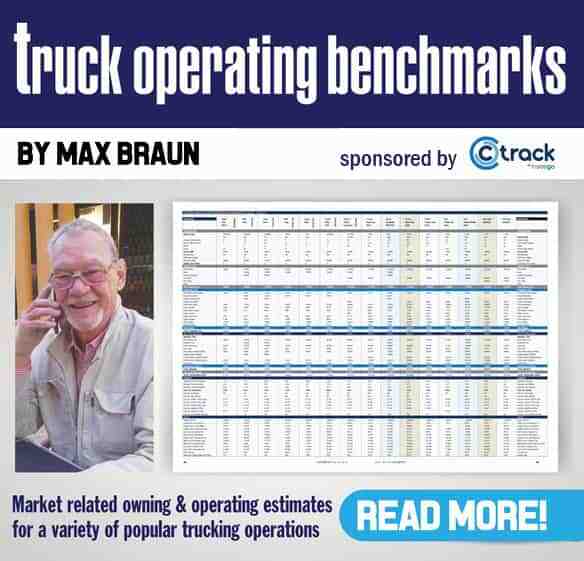 And FleetWatch has it on good authority that there is no truth to the rumour that Continental has designed special ‘go-fast-extra-endurance’ tread patterns out of old truck tyres for the running shoes of their competitors. Good luck to all.